In September, the 41st Cannes Yachting Festival brought together some of the world’s most dazzling vessels in a luxurious, iconic setting. 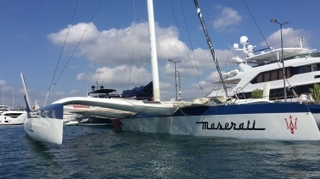 As the official car of the Cannes Yachting Festival for the second consecutive year, Maserati, together with the Maserati Multi 70 trimaran and Maserati-skipper Giovanni Soldini, played a high-profile role at the Festival. With Bowers & Wilkins sound systems featured in a selection of Maserati models, the event also provided a special opportunity for visitors to experience Bowers & Wilkins’ surround sound in the Maserati Levante, Ghibli and Quattroporte. Throughout the Festival, customers and guests were welcomed to the Maserati Lounge, where they could experience the MY19 Maserati range and enjoy the unique ambiance of the lounge and its Bowers & Wilkins sound system, which offered a personalized acoustic experience exclusively created for Maserati guests. HARMAN acoustic engineers were on-site as well to showcase the Bowers & Wilkins sound systems created for Maserati and to offer a glimpse of the technology behind their immersive sound to influencers and interested VIP guests. The Modena based marque chose this prestigious occasion to present its new MY19 range and to offer driving sessions and an exclusive “Drive and Sail” experience on board of Maserati`s high-tech racing trimaran, the Maserati Multi 70. VIP guests and influencers were given the opportunity to test-drive the entire Maserati range as well as the chance to sail together with Maserati-skipper Giovanni Soldini on board the Maserati Multi 70. 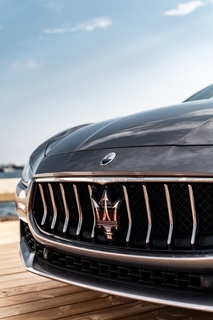 The MY19 Levante, Quattroporte and Ghibli feature a wide range of enhancements and innovations. 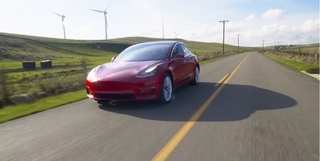 These include a redesigned gearshift lever with improved operation and full-grain Pieno Fiore natural leather interior options, as well as new tri-coat colors, wheel designs and interior veneers. In addition, the Levante has been given Integrated Vehicle Control (IVC) as a standard feature for enhanced active safety, improved driving dynamics, and an even more exciting performance. 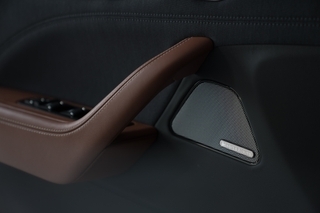 Optional available for Maserati Levante, Ghibli and Quattroporte is a Bowers & Wilkins Surround Sound System specifically designed for Maserati, ensuring a truly exceptional driving and listening experience. Car passengers, no matter where they are seated, are treated to a crystal-clear immersive sound that matches the character of the elegantly styled Maserati cars. 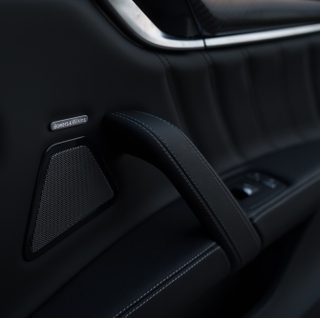 Featuring advanced Hi-Fi technologies like HARMAN Clari-Fi™ and QuantumLogic® Surround, the Bowers & Wilkins Surround Sound System is also using materials like Kevlar to help prevent distortion and Rohacell for an ideal balance of lightness and rigidity. Expert ears spending hours of listening helped to tune the system with up to 17 speakers and a total output of 1280 watts to its best. 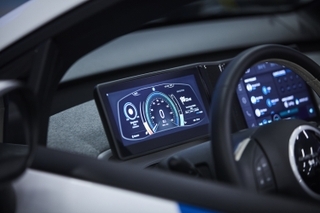 “Inspired by our shared values such as passion for performance, design innovation and engineering excellence, Bowers & Wilkins and Maserati have joined forces to create a groundbreaking car audio system. Every detail of the system is designed and acoustically optimized for a truly extraordinary sound in these extraordinary Maserati cars”, says Christopher Herold, Team Leader of the Acoustic System Engineering Team in Europe, Automotive Audio, Lifestyle Audio Division of HARMAN International.